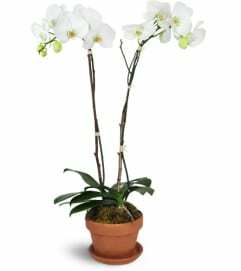 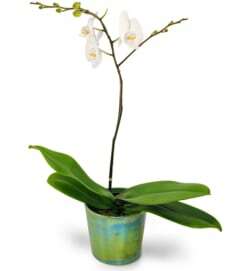 Orchids plants make a wonderful gift for any occasion. 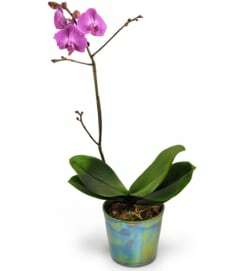 There are more than 28,000 species of orchids, and few flowers are more rewarding to grow or receive! 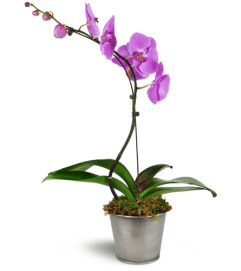 Beautiful live plants from Fairview Flower Shop will bring color and joy to their home or office. 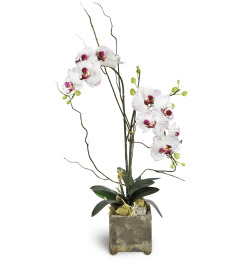 Our orchid arrangements are delivered in bloom with full care instructions!